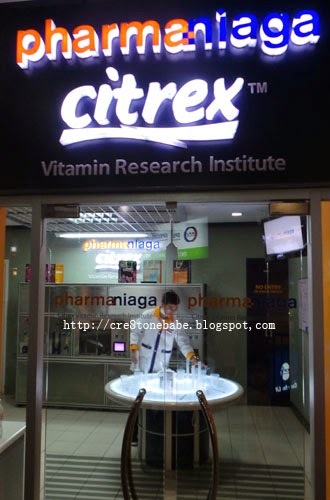 We do research on Vitamin..
Vitagen & Marigold Milk Factory..
To Astro Lifetime Mom's Time Out! For the whole fun day of Family's Time Out! School trips should always be educational. Here in the Philippines, I'm annoyed how field trips or school trips are now in theme parks, malls etc. It's no longer that educational for students. 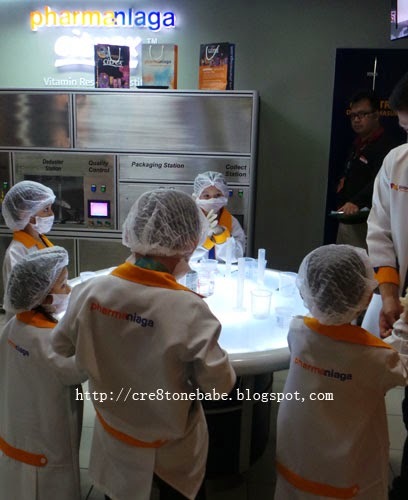 I remember when I was in grade school, our school trips were also in factories - jelly ace factory, yakult factory, etc. It was nice to see how products were made and how intelligent are the engineers in creating such machines. This post definitely made me remember my younger years. I would be very happy if I can see a milk being pasteurized with my own eyes. I am envious of what you just experienced. That is soooo cool! Now, I'd want to be a kid again. We used to go to all these factories - really interesting & educational. I can imagine how exciting and fun this is. That looks fun and great for your kid to get exposed in very scientific activities like that. This is really educational. Kids also gets to appreciate the process better with this tour. Schools should apply field trips for students to educate them in advance about the surroundings. Good for them to know and interact. When I was in elementary school, we got to visit so many different places too in our field trips. I remember the Ayala Museum, the Pepsi plant, Balara, etc...I hope these places have a special itinerary for the ages of the kids who visited. What an insightful trip... I can imagine that there must have been much to learn. I wish I could visit their Milk Factory too. I have goats and young cows in the farm and I am planning to set up a small dairy farm. I wish I can have my own Pasteurization Machine. Do you have any idea how much it would cost? Haha! This is actually cool. I kind of wish my school trip when I was younger was like this too. I wish I could have that same experience as those kids. I would really like to know what goes on in those factories! The kids seem to have a great time! I remembered going to a furniture factory back when I was a toddler. 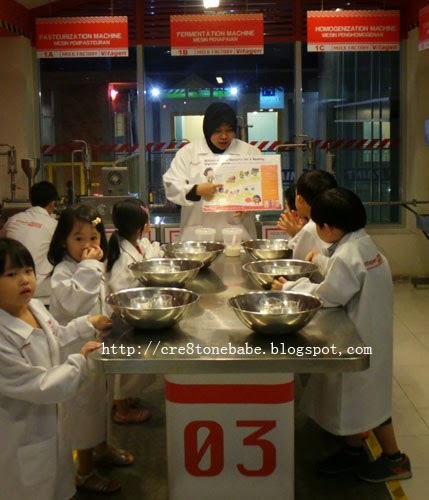 I went to Kidszania in Malaysia too! It was pretty interesting to bring kids there and watch them play! I thought the hands on exercises were quite meaningful for them to get a glimpse of what's the real job like! I can just imagine how much fun the kids had on this day. It is always great to see how things really work. It's nice to know that our world has a factory like this. Kids will surely learn a lot from there!